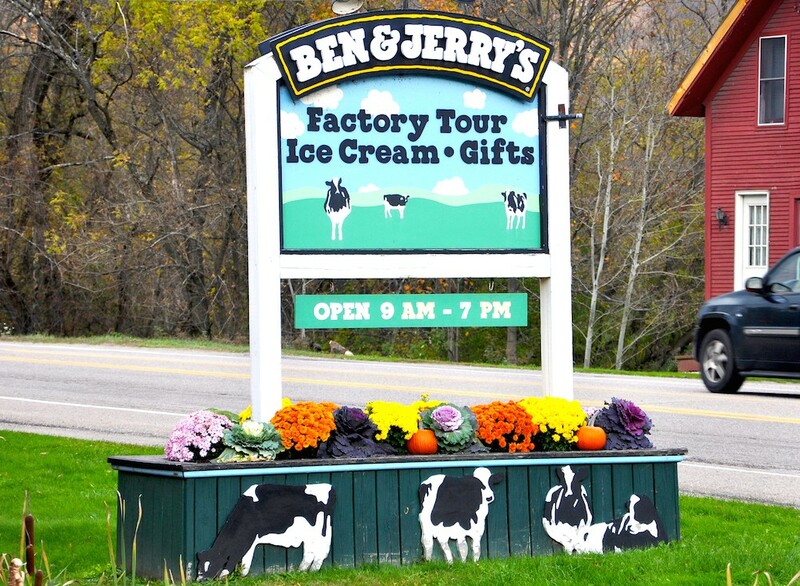 By now, most Vermonters might think they know everything there is to know about Ben & Jerry's, the company that launched in a Burlington gas station in 1978 and grew into an international brand famous for its inventive flavors and social mission. But a recently released book promises a behind-the-scenes story. 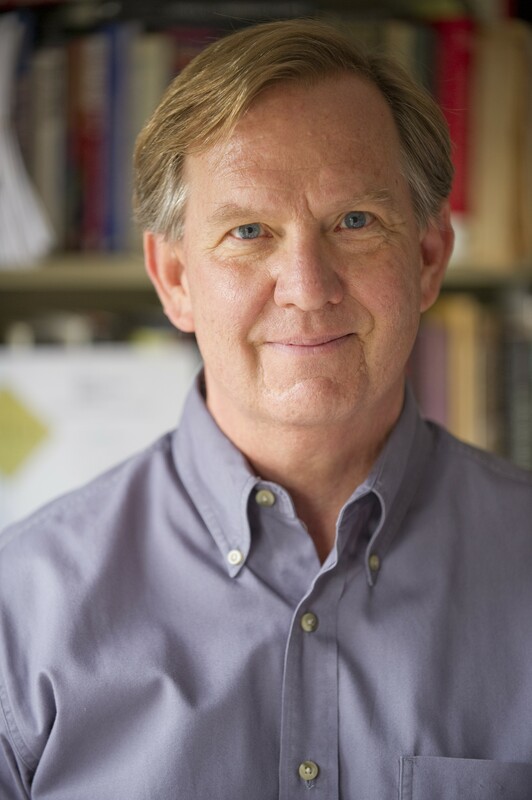 New York-based journalist Brad Edmondson wrote Ice Cream Social: The Struggle for the Soul of Ben & Jerry's, a comprehensive history of the company. Edmondson, a longtime friend of Jeff Furman, chairman of Ben & Jerry's Ice Cream, says the book offers the first full account of the company's decision to sell to Dutch conglomerate Unilever in 2000. It details the arrangement in which Unilever promised to devote 7.5 percent of Ben & Jerry's profits to social missions, maintain the ice cream recipes and allow their new subsidiary to have its own board of directors. Seven Days caught up with Edmondson in advance of his appearance tonight at Champlain College's Roger H. Perry Hall. His 7 p.m. talk is free and open to the public. SEVEN DAYS: What is the most surprising finding in your book? BRAD EDMONDSON: It’s probably that Ben & Jerry’s social mission is a lot stronger today than it was when it was independently owned. I have a feeling that most Vermonters think that when it was sold to Unilever, it became like any other business. I was skeptical when I started my research, but after a year and a half I became convinced. SD: A lot of people might be skeptical of a claim that the company is doing more social good in the hands of a multi-national corporation than when it was independently owned. Can you explain that? BE: They were trying to expand overseas, get their product in Europe, but they didn’t have the money and expertise. Since they sold [to Unilever], they have sold big amounts of ice cream in Europe and Australia and other places. It’s now sold in 35 different countries. The company doesn’t go into an international market until the social mission for that country is mapped out and agreed to. They don’t call it a "market." They call it a "community." I did not expect that. SD: Can you give me specific example of the company enacting a social mission in a new market? BE: There’s a plan to dredge the Great Barrier Reef so coal ships can get in and out of ports in Australia. Ben & Jerry’s Australia division has been very vocal in its opposition to dredging the reef. They’ve been so vocal that a member of the Australian parliament called for an investigation … for whatever the Australian sedition law is. The company is surprisingly willing to piss people off. SD: How much access did you have to both company records and key players? BE: I was not paid by Ben & Jerry’s and they did not control the content. But because Jeff invited me, I was given full access to the company’s records and full access to anyone who works in the company. SD: Did Ben Cohen or Jerry Greenfield speak to you? BE: Ben Cohen and Jerry decided they did not want to cooperate. I talked to Jerry and he explained cordially that they didn’t want to go into it again, that the story of the sale was very painful and they haven’t really been active in the company since the sale. SD: Can you share some things that might cast the company in a less-heroic light? BE: It’s much harder to find stuff to be critical of now than it was before, when the company was independently owned, because they were stumbling around and finding their way and making mistakes. They were in violation for many years of environmental regulations at their Waterbury plant and struggling to come into code in the 1980s and 90s. SD: What did you learn about the sale to Unilever that hasn't already been reported? BE: The story of the sale to Unilever has never been told before. It is surprising and complicated. The best way to say it is that the company was on the block for 18 months, there was a plan to take it private, keep Ben and Jerry on the board of directors, until five days before it was sold to Unilever. A majority of people on the board of directors never wanted to sell the company, but they felt as though they had no alternative. Ben & Jerry’s had gotten into a competitive box. They had lost control of the distribution of their product. It got to a point where their distributor was delivering half of their ice cream. Then the distributor formed an alliance with Haagen-Dazs and they couldn’t get a fair deal with that distributor anymore, but they had no plan B. At the same time, a bidding war erupted.